t is important to have the appropriate resources to help operations and impact grow. More and more incubators, accelerators, private foundations and venture capital funds are available to provide those resources. 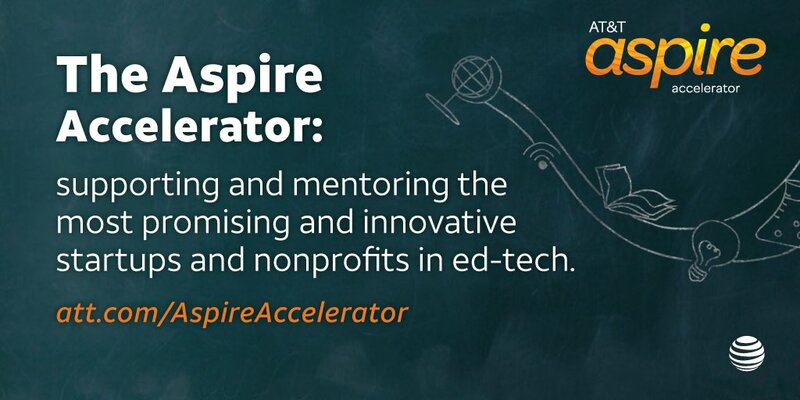 Take the AT&T Aspire Accelerator, for example. It works with organizations that use technology to help students succeed, strengthen schools and communities, or prepare learners for employment.